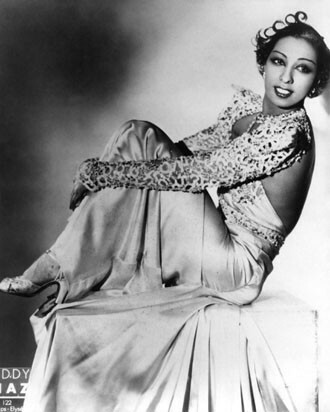 Josephine Baker was born June 3rd 1906 in St. Louis MO. She starred in Chocolate Dandies and Shuffle. Josephine adopted 12 children, married 6 times, and had a pet cheetah. 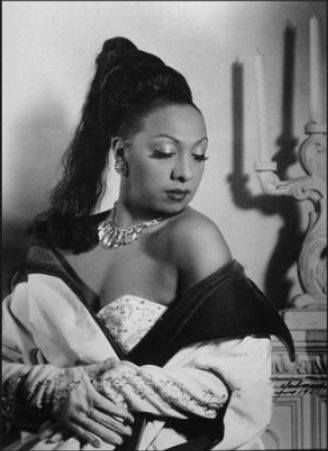 Josephine also helped in the civil rights movement with Martin Luther King Jr. Josephine died at 69 in her sleep. Josephine was the first African-American to have a military funeral. There were over 20,000 mourners.